Tired of always having to cut your grass or pull the weeds out in the heat? 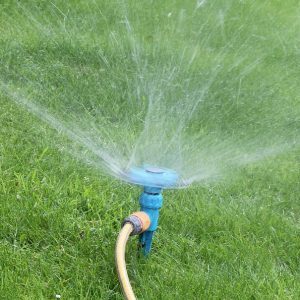 Let Oak Grove Landscaping & Irrigation do all your outdoor lawn maintenance at a competitive price. 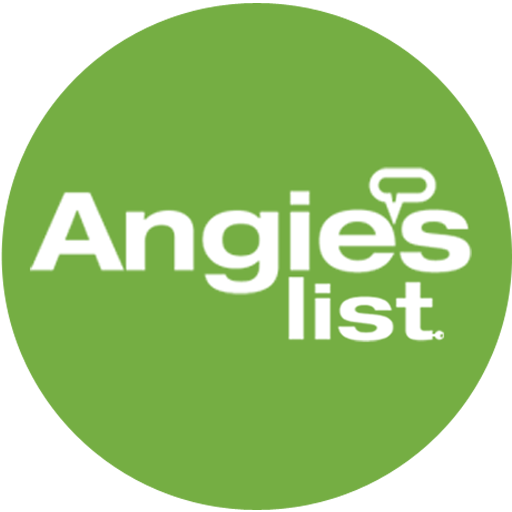 We provide our full range of lawn maintenance services in Farmersville, TX and clients in Dallas, and all points north, south, east and west. 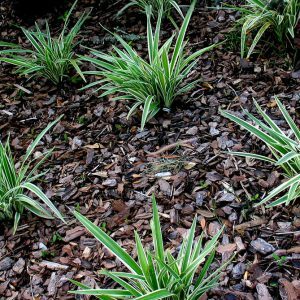 No need to look any further Oak Grove Landscaping & Irrigation can maintain your lawn all year long. If you’re looking for help with your lawn, our professional team specializes in lawn maintenance and much more. Our team can keep your lawn maintained at an affordable price. We know a well maintained lawn can instantly increase the beauty and value of your home, as well as curb appeal. 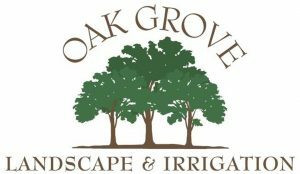 Oak Grove Landscaping & Irrigation can help from mowing to weed control, fertilization and much more. 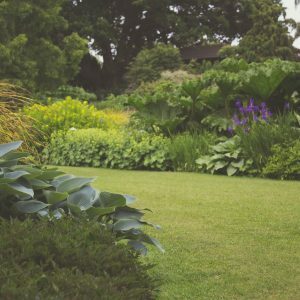 Oak Grove Landscaping & Irrigation specializes in a wide range of landscaping techniques and work hard to make sure you expectations are meet or exceeded. We pay very close attention to detail and want to make sure your needs are meet from the start!